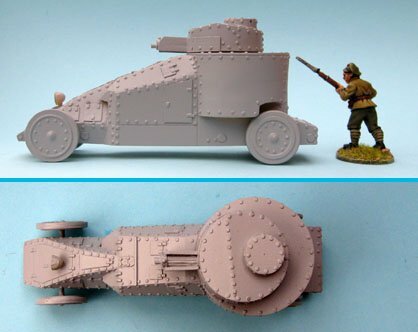 1/55th scale resin and white metal kit - needs simple assembly. Length - 99mm. Height - 44mm.